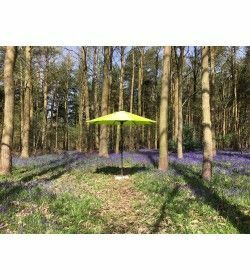 Our platinum parasols are made from a durable aluminium tube with a 48mm diameter pole. 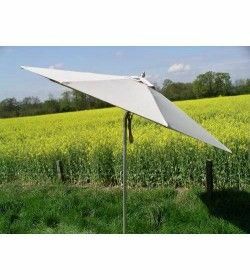 Canopies are made from Olefin fabric and are available in a wide range of colours. 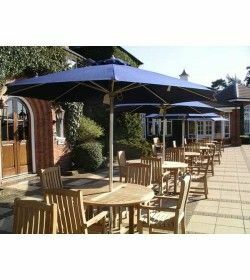 The Platinum parasols feature a rotating tilt, so they can be angled to provide maximum shade and comfort. Parasols - Platinum aluminium range There are 3 products.